Put it in the oven at 150-160 F for 2 hrs. Wait a few weeks before brewing with it to allow it to mellow. When I started this project I never thought that malting would be as interesting as it actually is. It really is a hobby in itself. 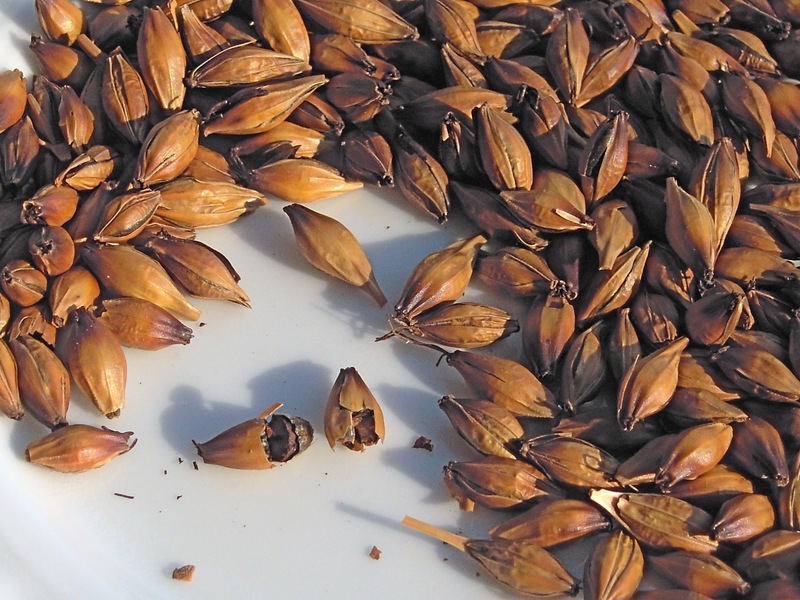 If you can find a good source of barley I would definitely recommend trying it, at least for your own unique specialty malts. 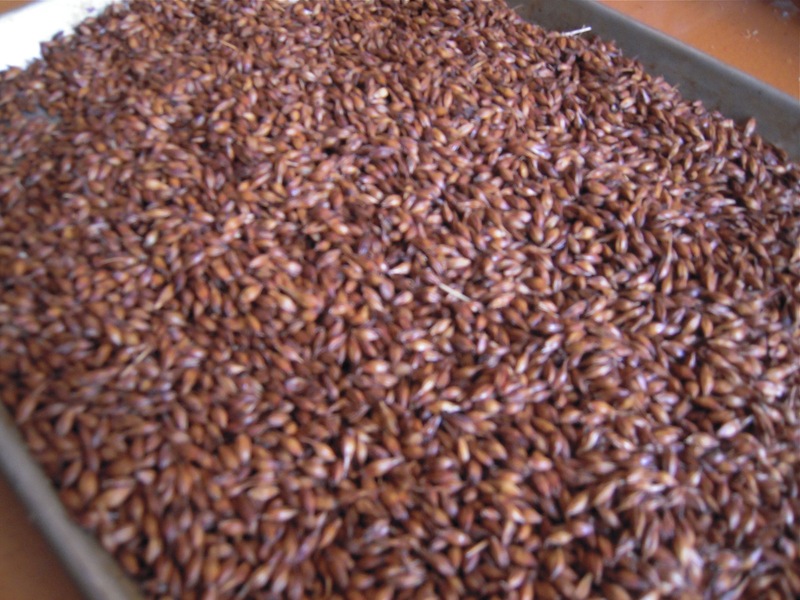 There are endless possibilities when it comes to malting. 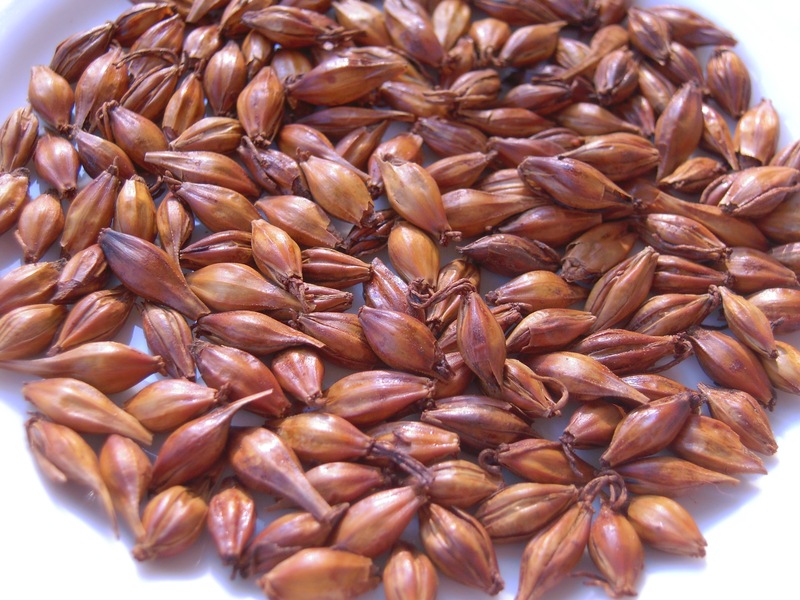 Every factor in the process may change the final outcome of the malt. 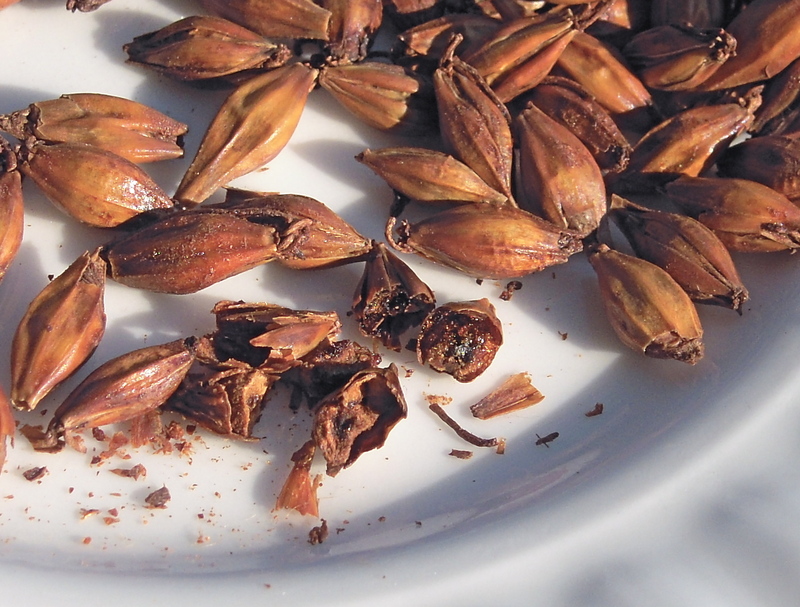 Some of these factors are 1: Temperature, from the germination temperature to the kilning and curing temperatures. 2: Humidity and moisture content, this includes the initial moisture content of the steeped grain to the amount of ventilation in your kiln. And 3: Time, how long you subject your barley to each step in the process. 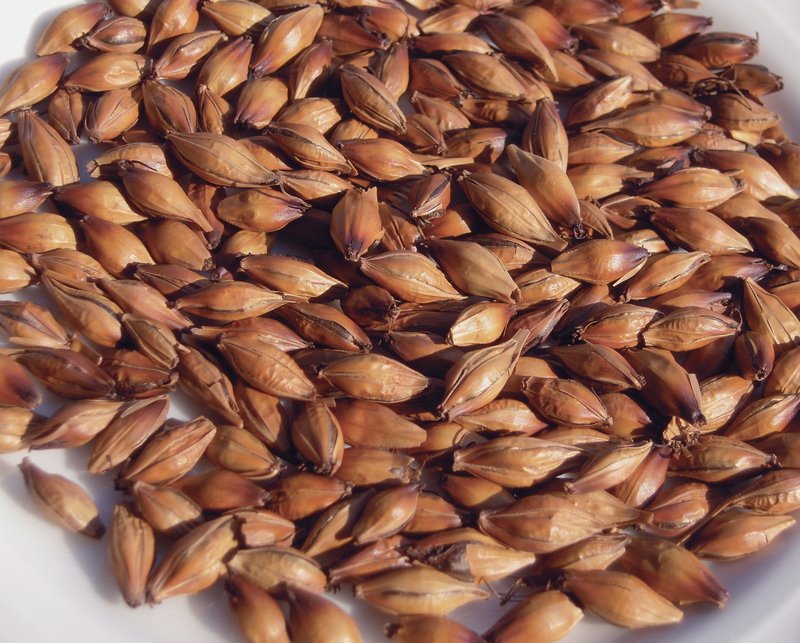 This week I wanted to make more caramel malt but this time using my Harrington 2-row barley and a different procedure. What I came up with looks and smells very unique and I’m really excited to try brewing with it. It was a seriously happy accident because I don’t really know what I’m doing. I call it my Chocolate caramel malt. It is a sweet caramel malt but with the added bonus of having more chocolate aroma and colour. Green two row with the acrospire at 75 to 100% the length of the grain stored in a bag with no oxygen for 24 hrs at 5-10 C ( I had to do this because I was kilning my pale malt during this time and there was no more room in the oven. Removing the oxygen and replacing it with CO2 if you can, will halt the growth of the barley. This is called couching. Stewed it at 120-130 F in a dutch oven type pot with the lid on for 12 hrs. Also kept it damp by spraying water on it 3 times during the 12 hrs. Raised the temperature to 150-160 F for 3 hrs. Still in the pot. Dried it on a screen at 175 with a fan for 10 hrs. The temp. went up at the beginning to 200 F for 1 hour accidentally.